A kitten’s body has a greater structural and functional demand, a higher metabolic rate, and a need for greater calories than that of an adult cat. More™ Kitten contains quality meat with omega oils for retinal and neurological development together with Taurine to aid vision and heart health. More™ Kitten is formulated to ensure the correct urinary pH with added cranberry for urinary tract health and yucca helps combat smelly stools. 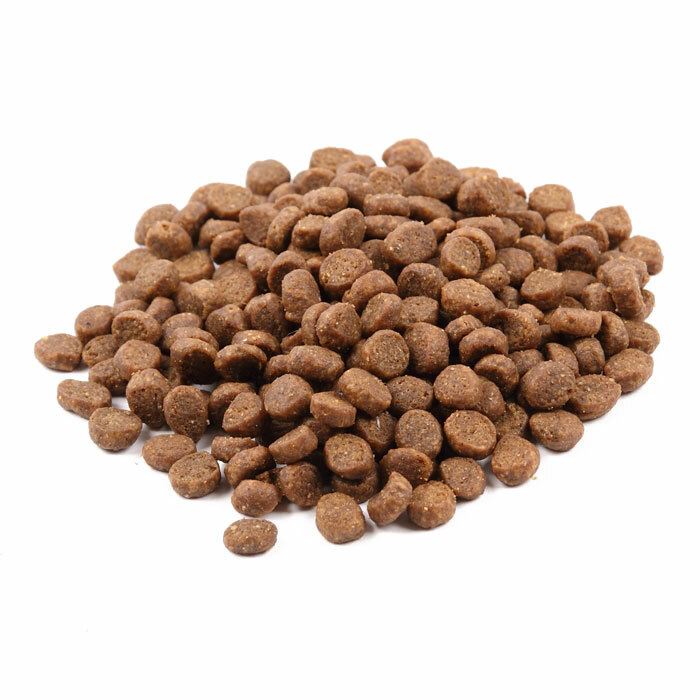 Packed full of antioxidants and carefully selected ingredients to assist bone growth, dental care, and nervous structure, your kitten will develop into a healthy, active adult cat. We’ve added natural yucca extract which helps reduce faecal odour, a great benefit for litter trained cats.